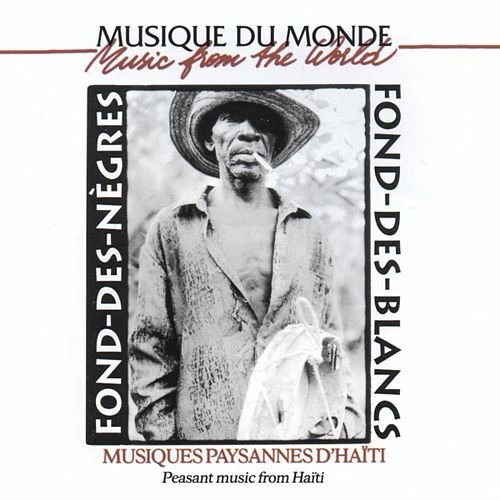 Musiques Paysannes is a fascinating cultural document that captures early recordings of the music of rural Haiti. From Ti-Coca's twoubadou sound to vodou songs, it documents the astonishing variety and cultural collisions that fed into Haiti's unique musical history -- before the music was fully integrated. You'll hear a pervasive French influence in the unlikely appearance of minuets and quadrilles as well as the lovely accordion-based folk songs, all of which bump up against rara, West African-influenced carnival music and vodou songs.